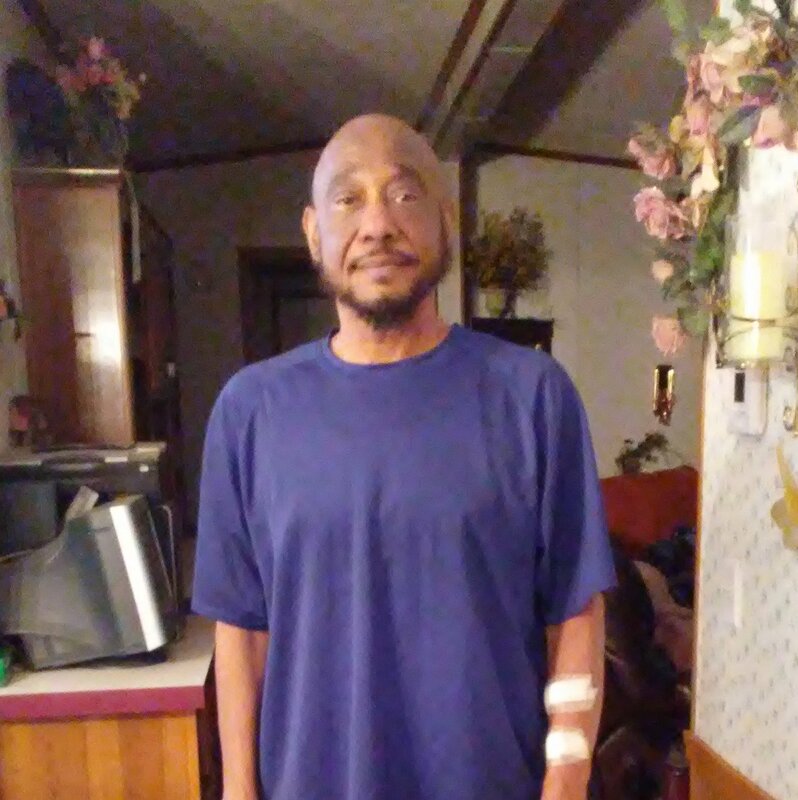 My name is Jimmy Cobb and I need your help to get a kidney transplant! I am a devoted Christian father of 3, and grandfather of 6, who desperately needs your help. I have been a very brittle diabetic for 20 years and was recently diagnosed with End Stage Renal Disease. I am now dialysis dependent. I am currently in need of a kidney transplant so I can live a normal life again. My family, friends and I are fundraising for Help Hope Live on my behalf in order to assist me in raising the necessary funds required to have my surgery. There are many expenses associated with transplantation that are not covered by medical insurance. These include anti-rejection medicine, copays and deductibles, travel. Your donations will help make sure I can make it to every consultation and every test day required by the transplant facility to ensure a successful transplant. I am also petitioning anyone else who is willing to donate to my cause. My family and I will be forever indebted to you for your generosity. Thank you in advance and may God continue to bless you. Jimmy has chosen to fundraise for Help Hope Live in part because Help Hope Live assures fiscal accountability of funds raised and tax deductibility for contributors. Contributors can be sure donations will be used to pay or reimburse medical and related expenses. To make a tax-deductible donation to this fundraising campaign, click on the Give button. Praying that God will supply all of your needs and wants. Sending prayers your way that God will give you what you are seeking. Jimmy, We are praying for you and your family. I appreciate Connie for sharing your need. Praying for you my brother!!! God is able; trust Him!!! Praying for you Bro. Love ya.